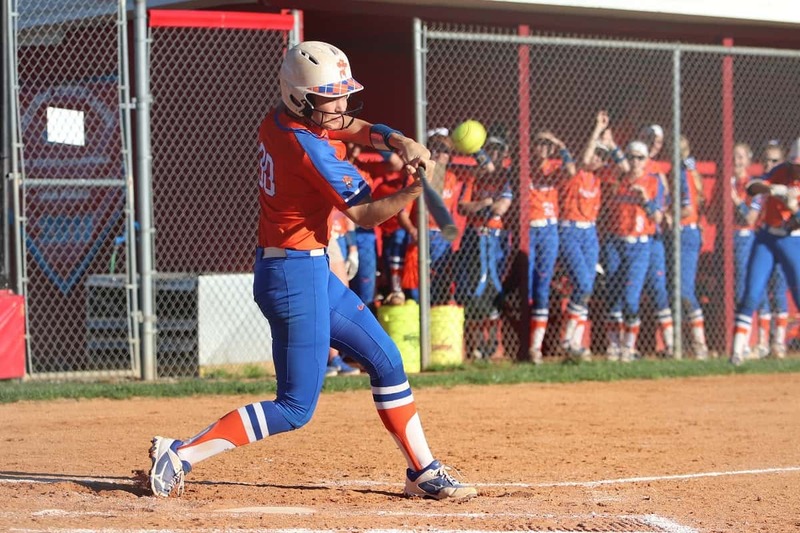 Riley Piercefield was three for four at the plate for the Lady Marshals with three singles and an RBI. 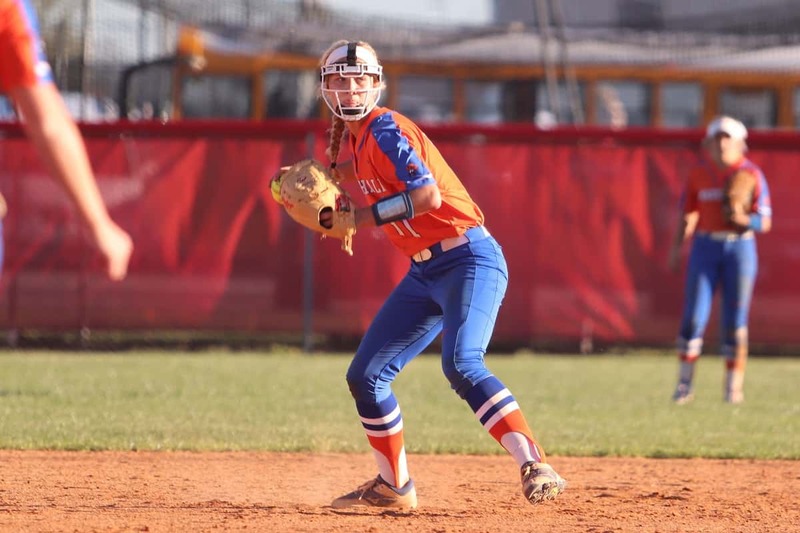 Leading 11-0 in the top of the sixth, it looked like the Lady Marshals would finish off Calloway County an inning early but the Lady Lakers kept battling, adding four runs in the bottom of the inning to stay alive before Marshall County added three more in the top of the third to win 14-4. They were led in their 14 hits by Riley Piercefield with three singles, Charley Pursley with a single and double, Gracey Murt with a single and double and two hits each from Presley Jezik and Cayson Conner. Gabbi Lovett picked up the win in just over six innings on the mound, allowing no runs and six hits. The Lady Marshals early 6-0 lead after their first two at bats came on a wild pitch, Murt double, Conner and Piercefield singles, Pursley sacrifice and Jezik single. They added five more in the fifth and sixth innings on an error, wild pitch, Conner single and she went on to steal home for an 11-0 lead. The Lady Lakers four runs in the bottom of the sixth came on two outs, scoring on a 2-run double by Ellie Jackson and a 2-run home run by Adison Hicks. Marshall County finished out the game with three more runs coming in on a two out double by Pursley and single from Jezik. They will play at home on Thursday, first pitch at 6:00 against Caldwell County. Cayson Conner picks up a Lady Laker hit, sending it to first base for the out in the Lady Marshals 14-4 district win.